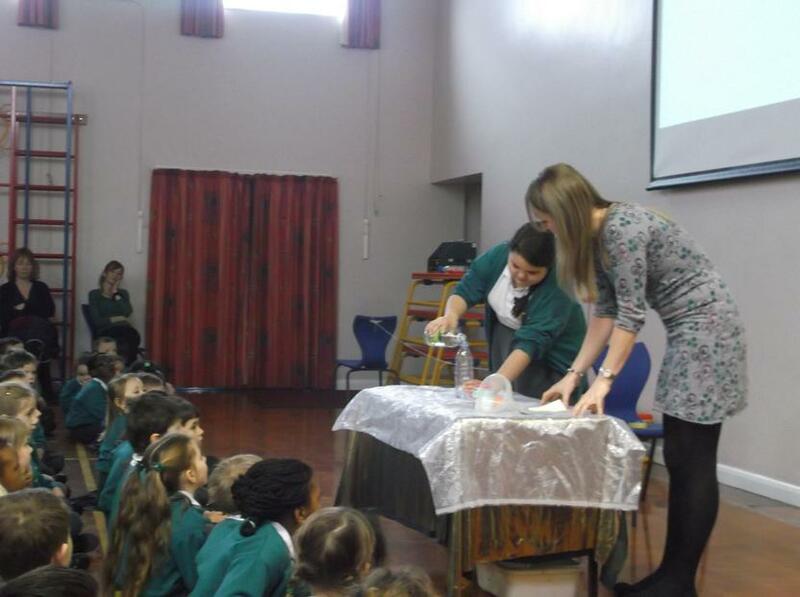 At St John's we all had a wonderful Science week. 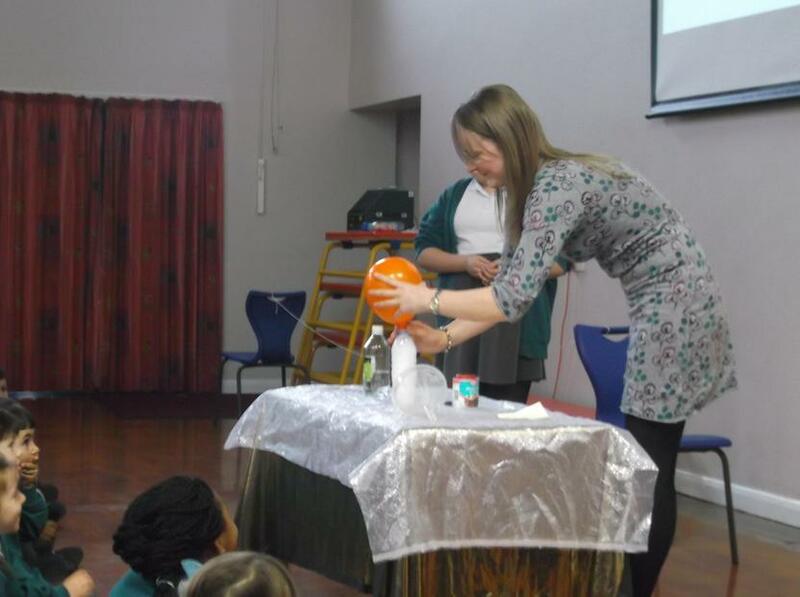 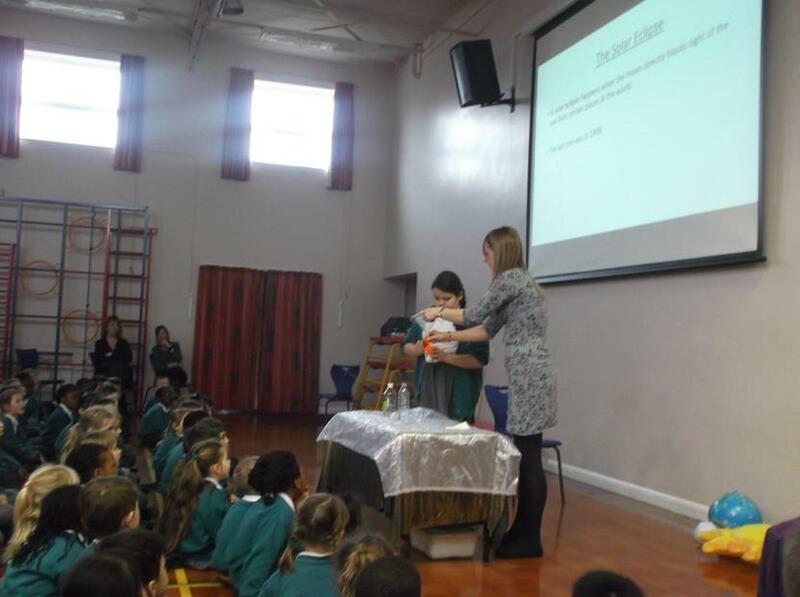 It began with a fizz and whoosh when Miss Phillips showed us how to blow up a balloon using bicarbonate of soda and vinegar. 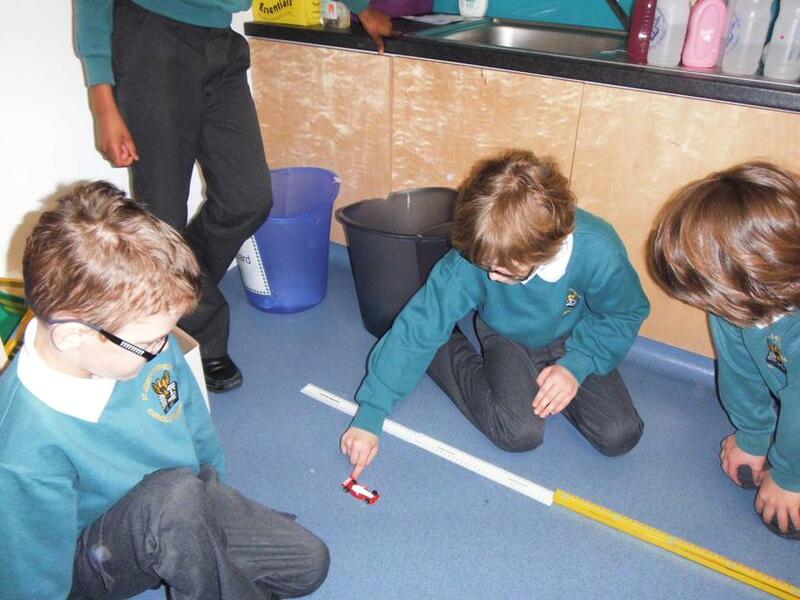 Then we all had great fun investigating and experimenting around the school. 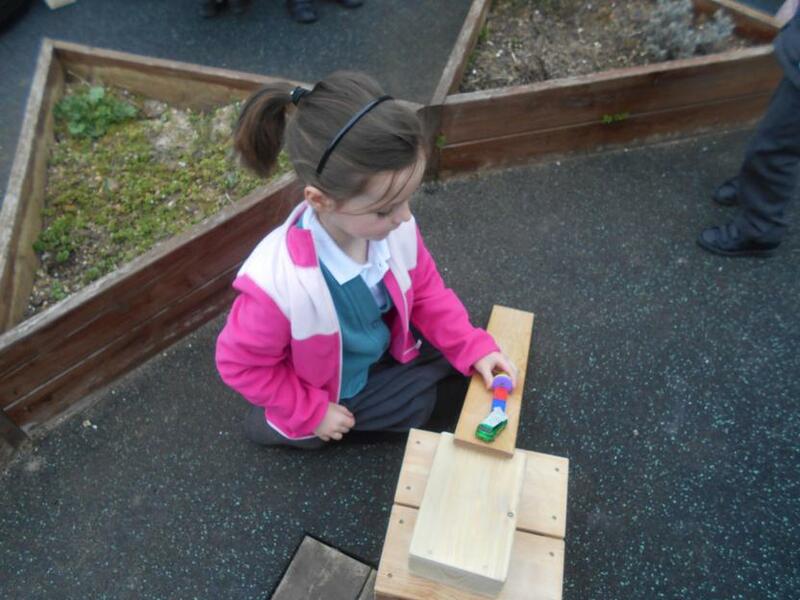 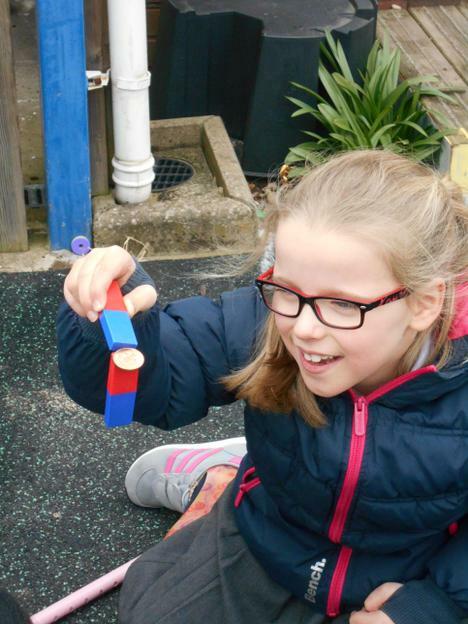 Reception and Key Stage 1 explored magnets and used them to push and pull vehicles. 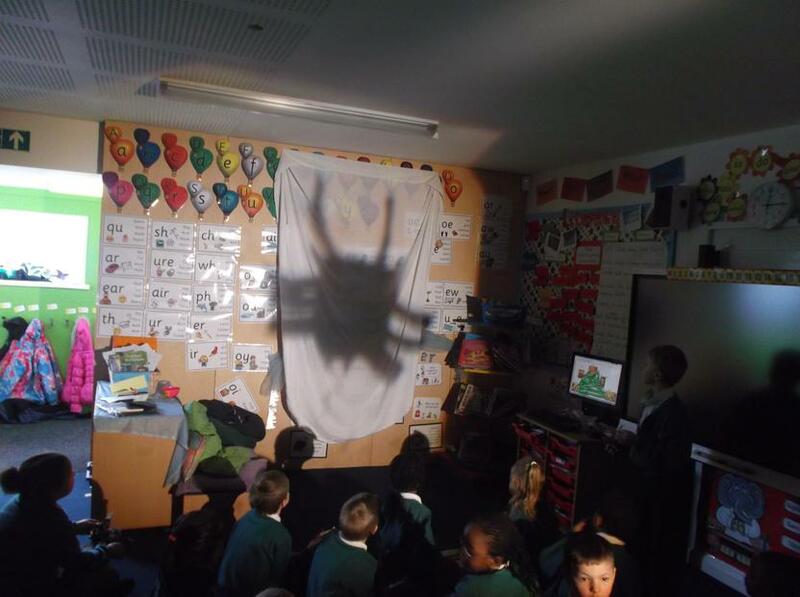 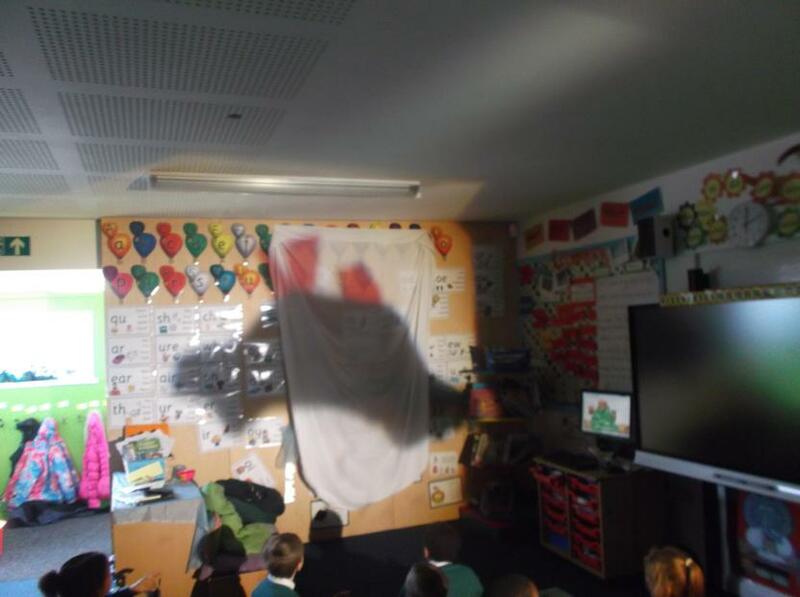 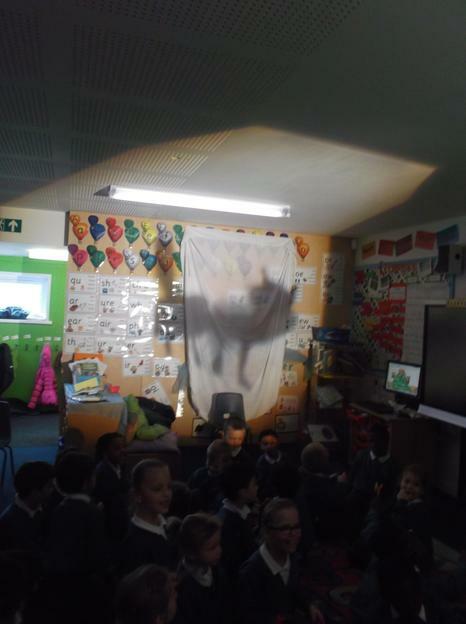 They also found out that if you block light it makes a shadow and they made fantastic shadow puppets using art materials. 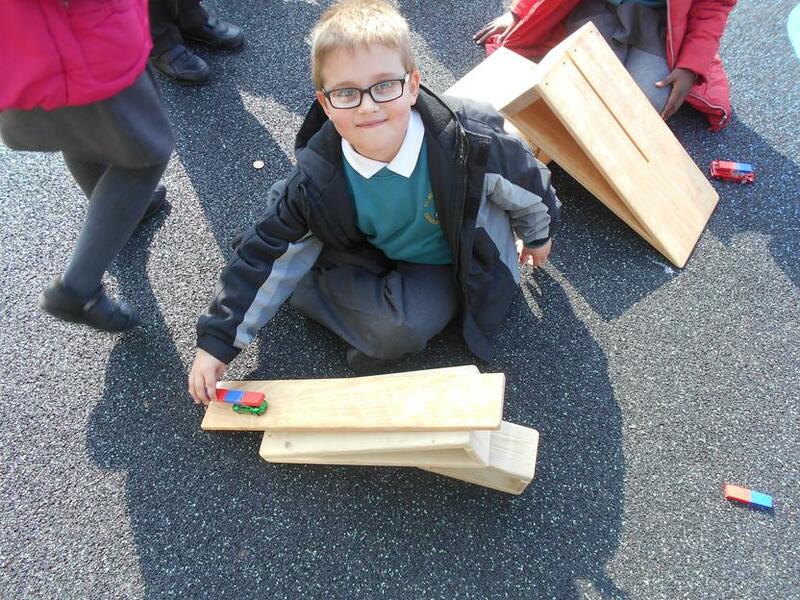 They had a wonderful time using ramps and cars and finding ways to make the car go further. 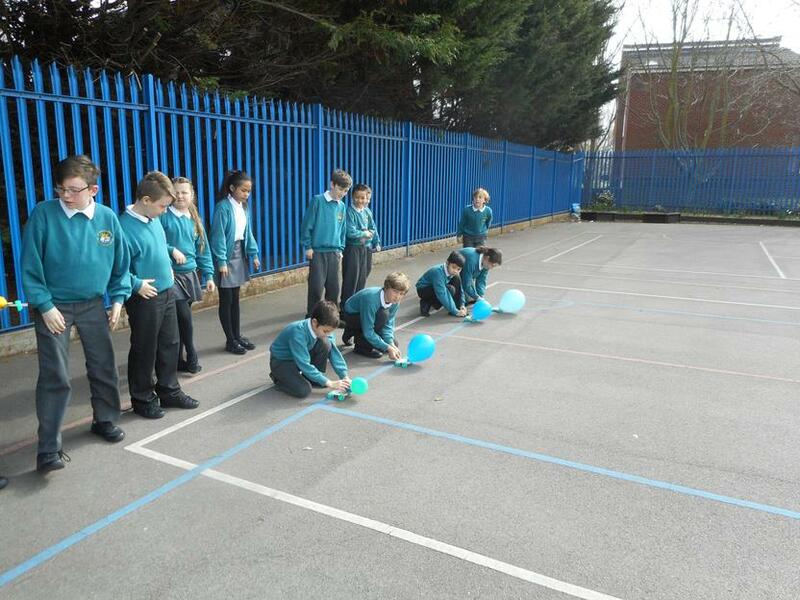 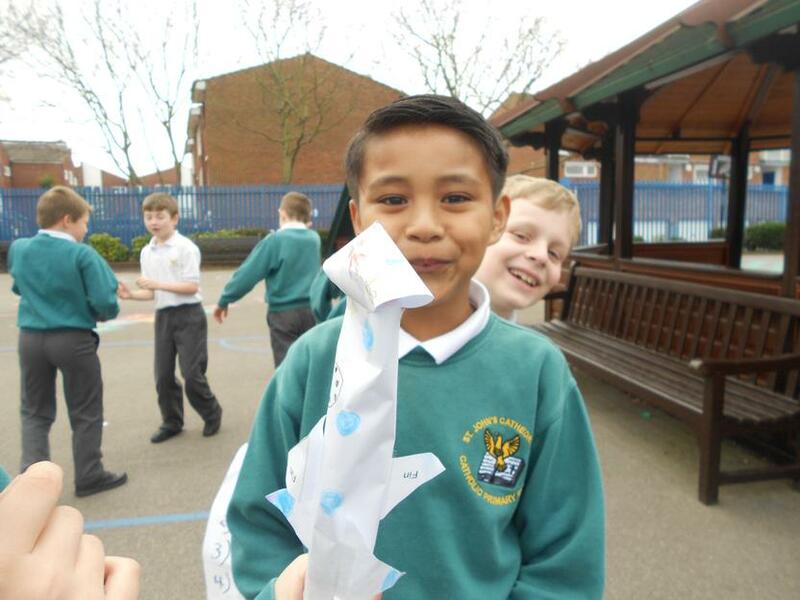 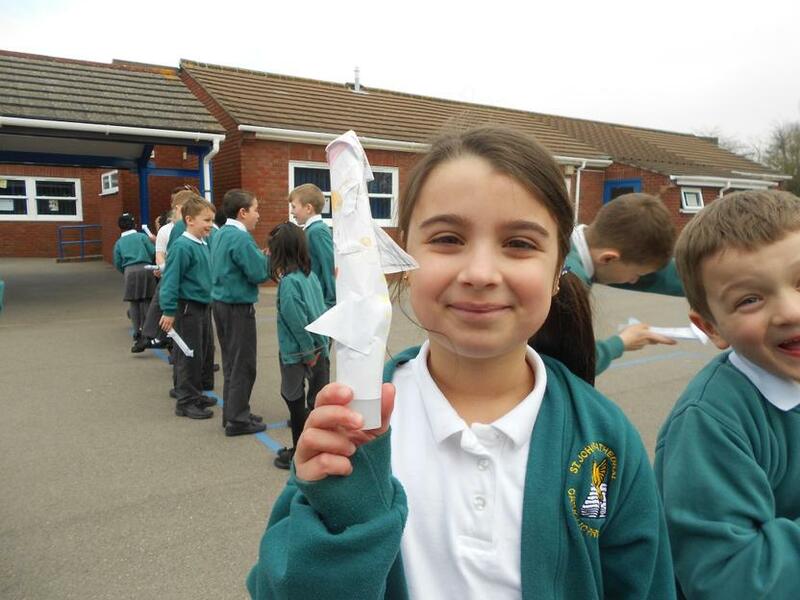 Year 3 and 4 used alkasaltzer and water to make real rockets. 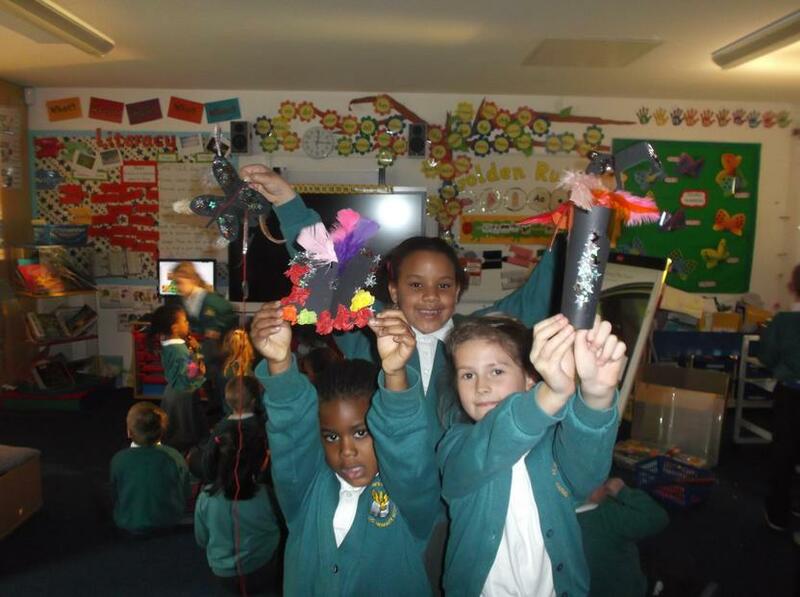 They were amazed as they soared into the sky. 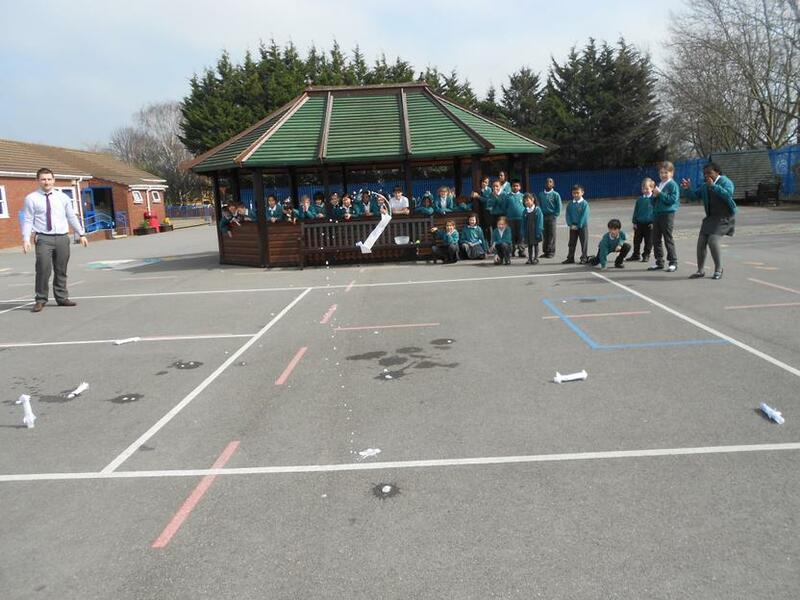 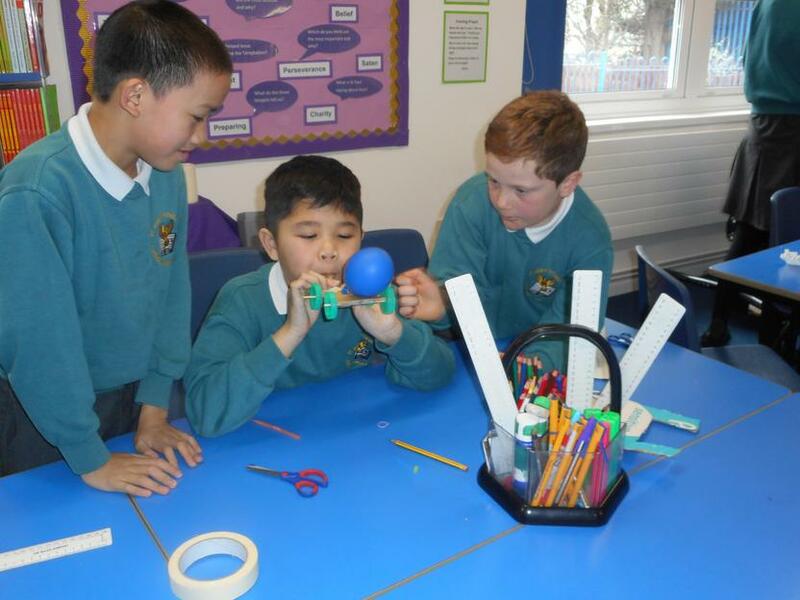 Year 3 and 4 also had an eggcellent time investigating which materials will protect their egg astronaut when he descends to earth. 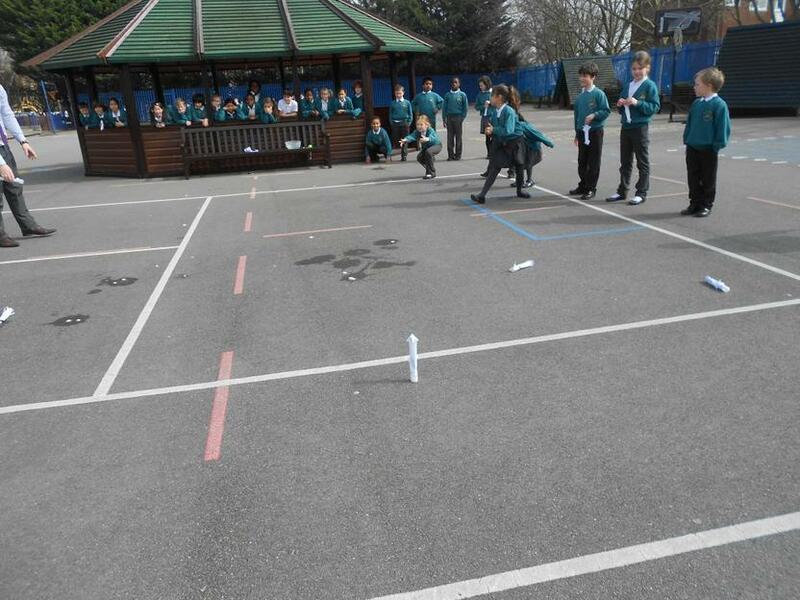 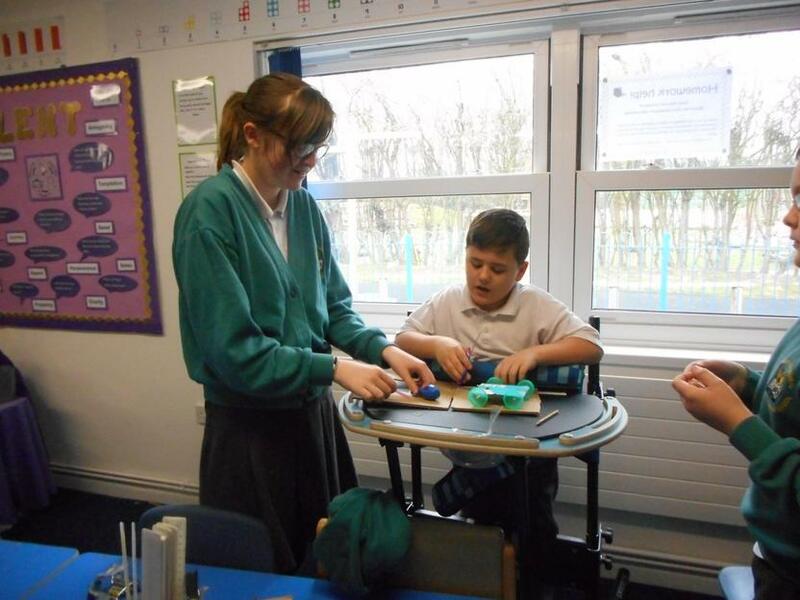 Year 5 and 6 had the challenge of making a moon buggy that moved on its own. 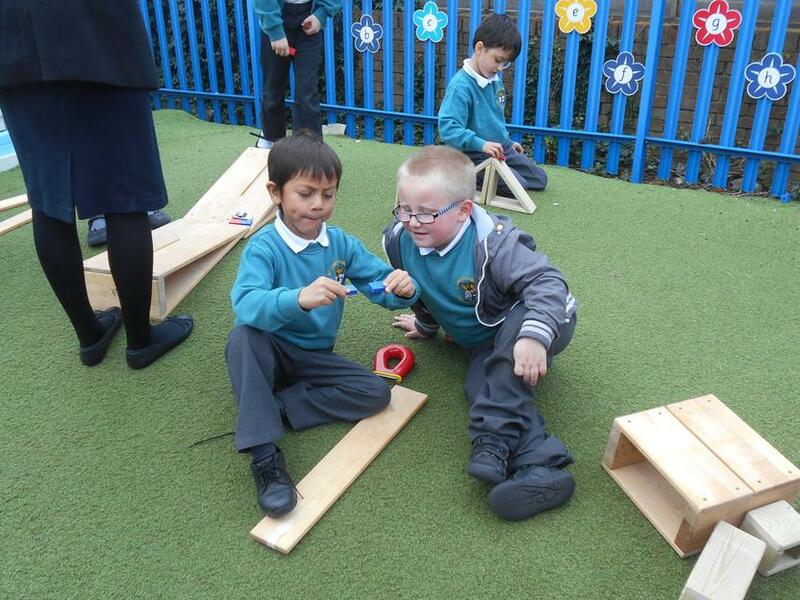 They had to use all that they had learnt at St John’s to make their buggy go the furthest. 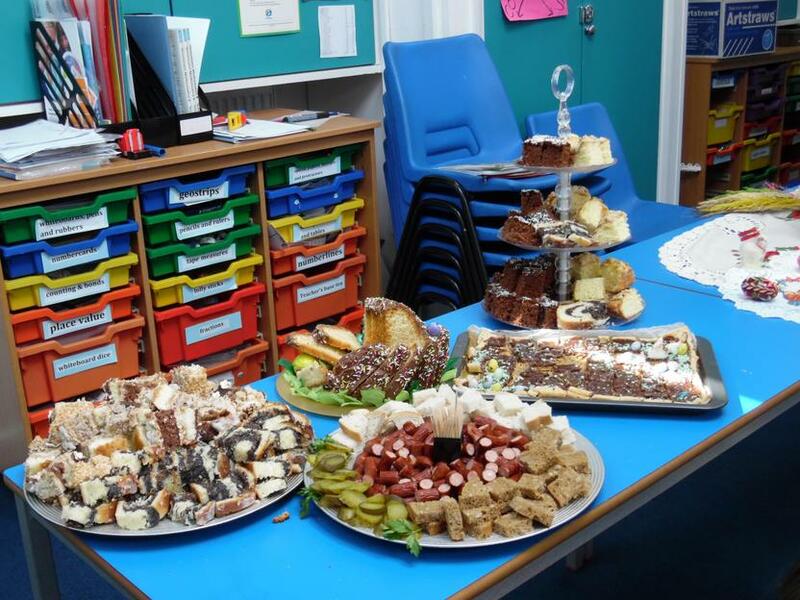 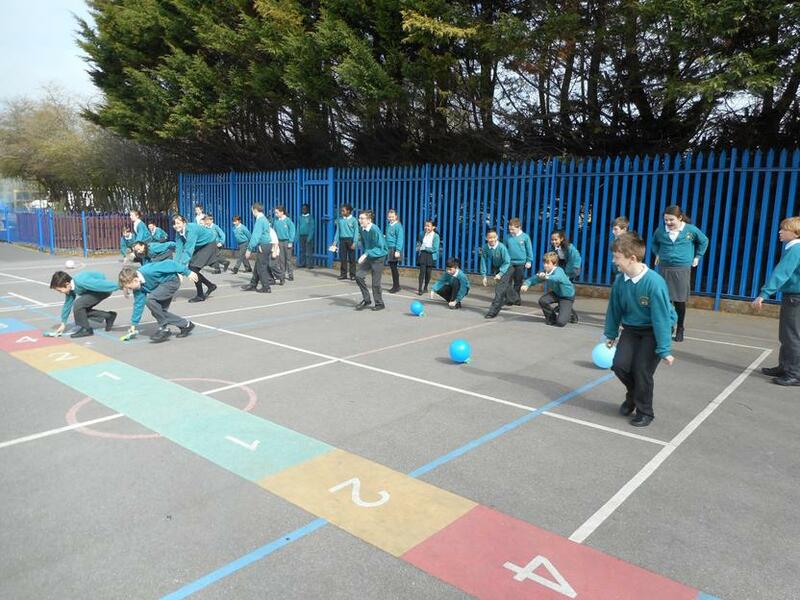 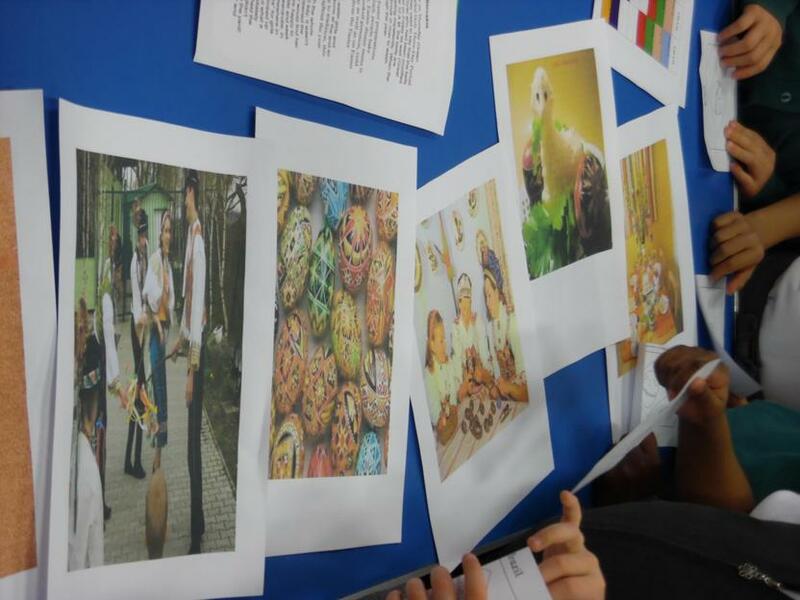 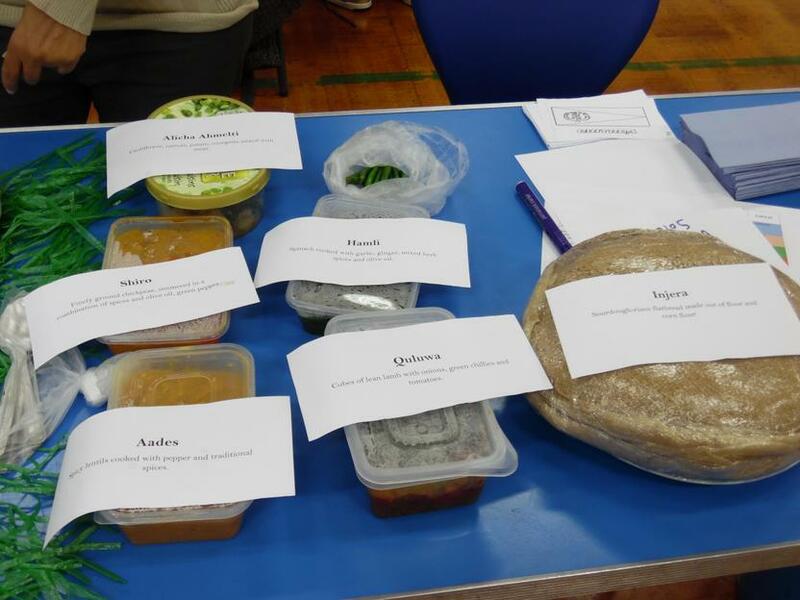 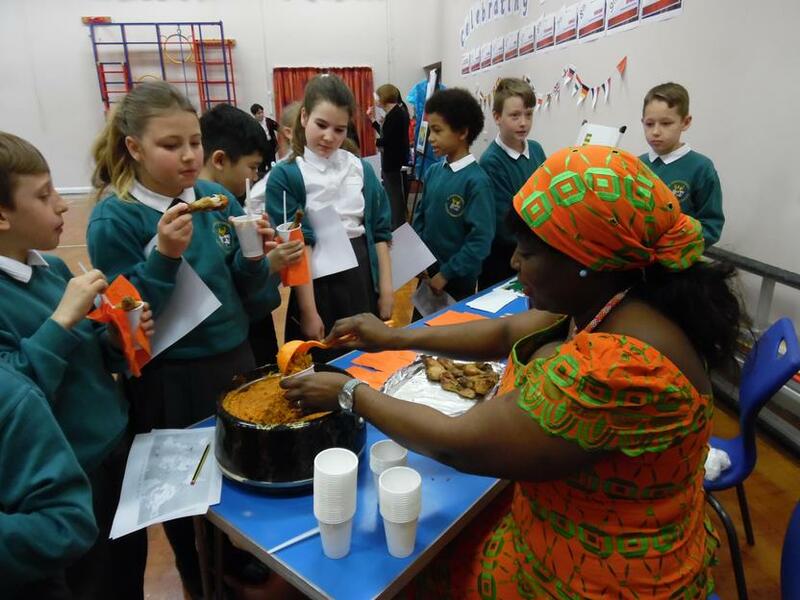 During week beginning Monday 30th March, St John’s celebrated International Week. 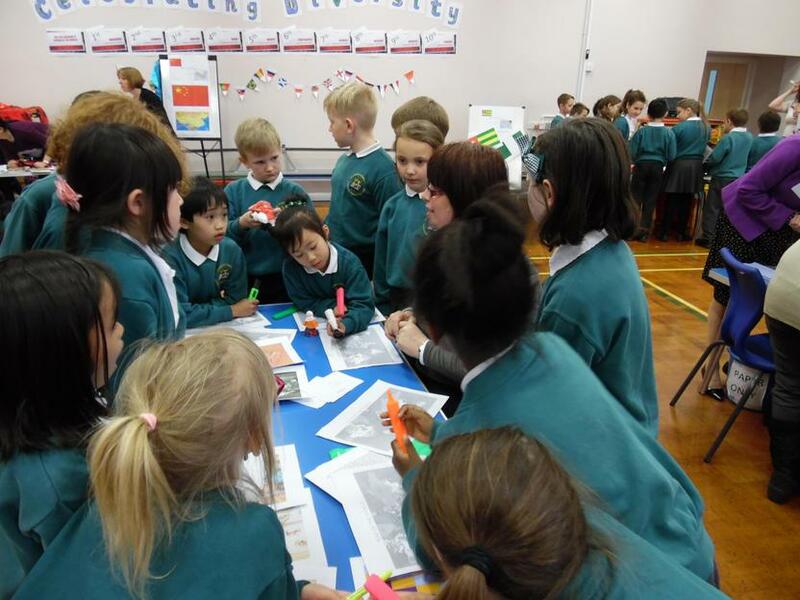 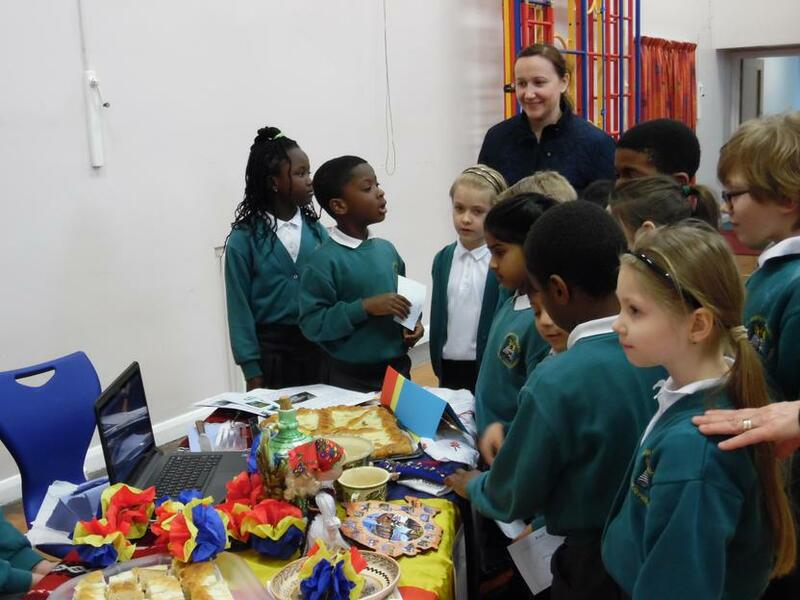 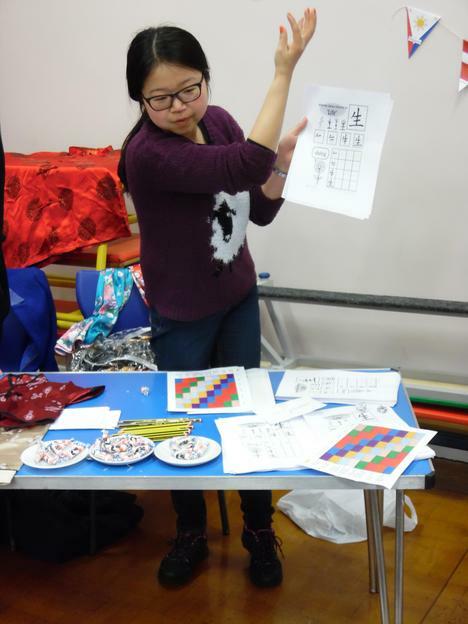 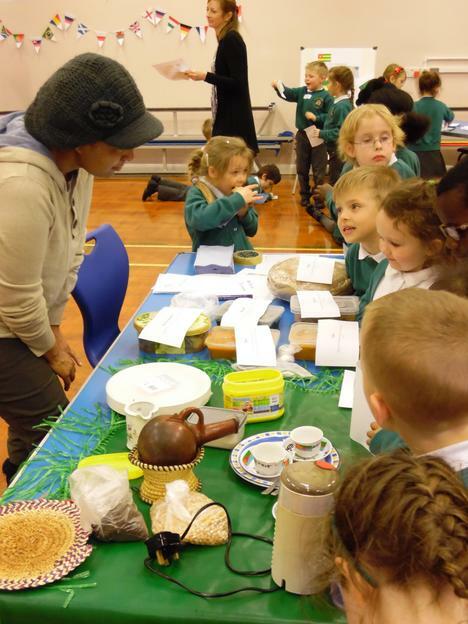 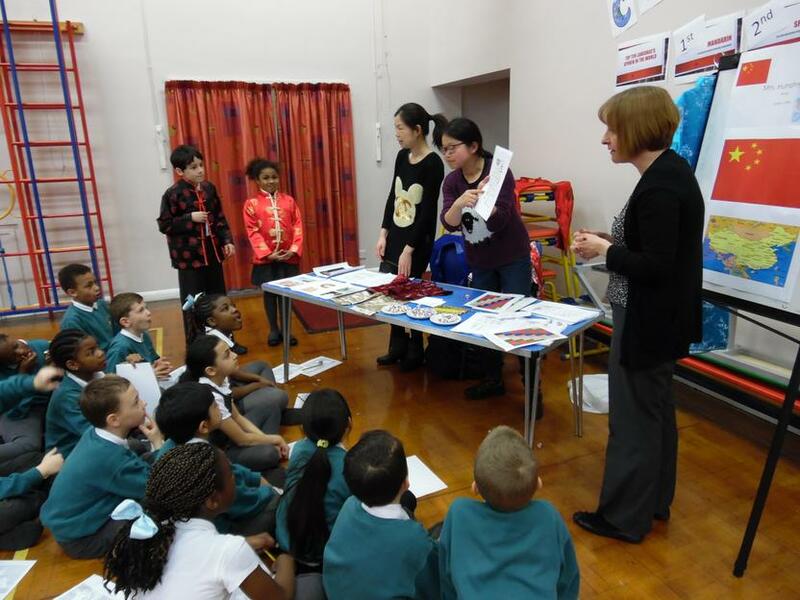 Children participated in a range of activities celebrating different countries and cultures. 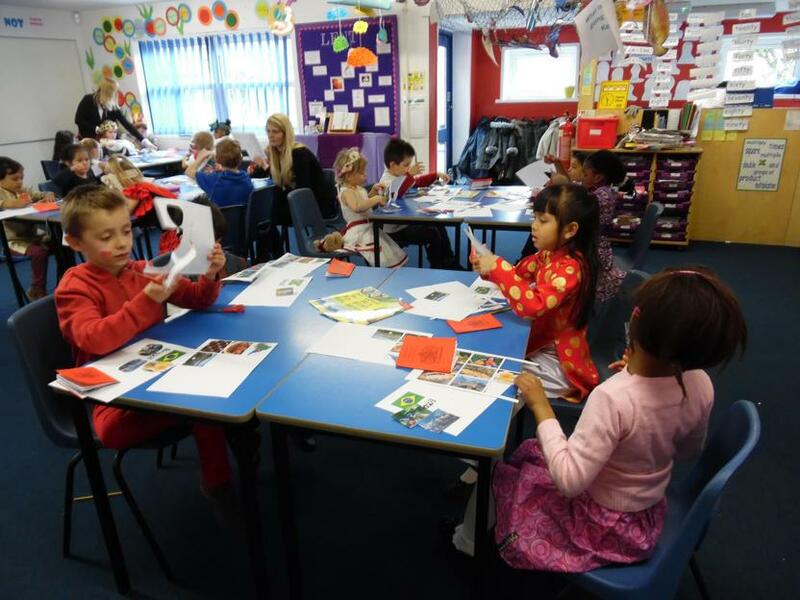 Years 1 to 6 learnt dances from around the globe. 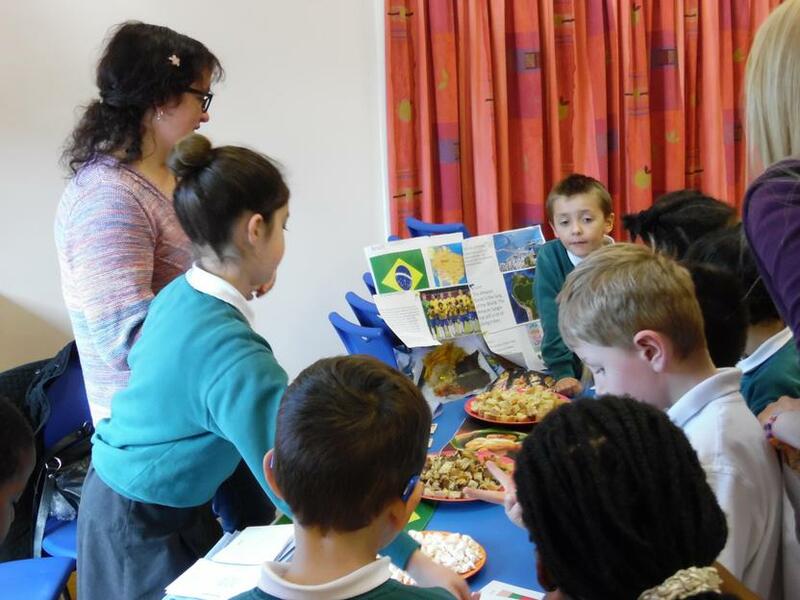 Parent volunteers shared their diverse cultural experiences with the children. 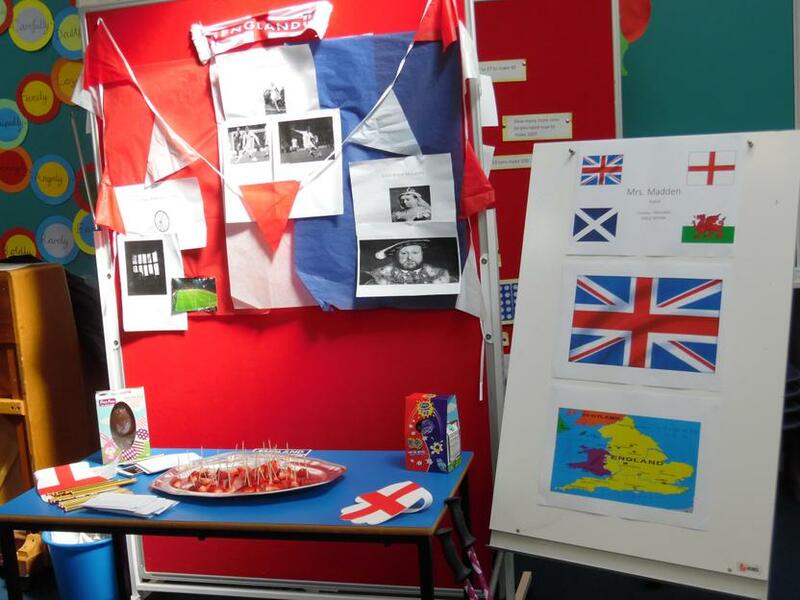 Children were also invited to come to school dressed representing a country of their choice.